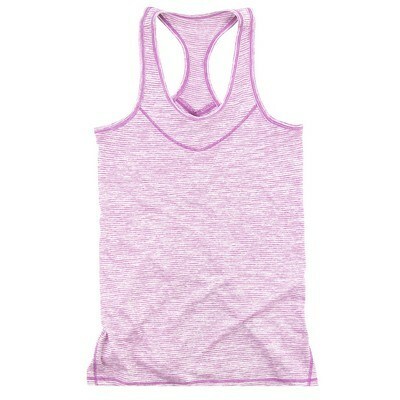 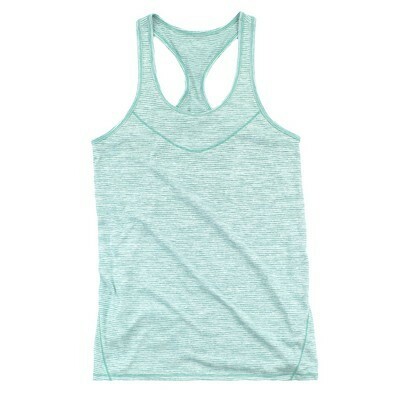 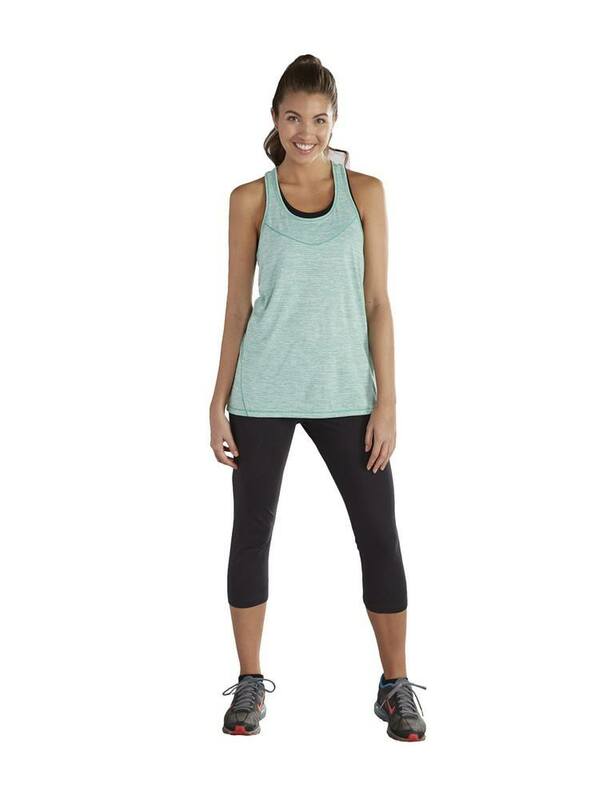 Racerback tank tops are a great addition to their casual or workout wardrobe. Our Tiger Slub Tank are designed with a weathered, worn-in look. Its made of 4.3 oz., 100% Polyester Cationic-dyed jersey. 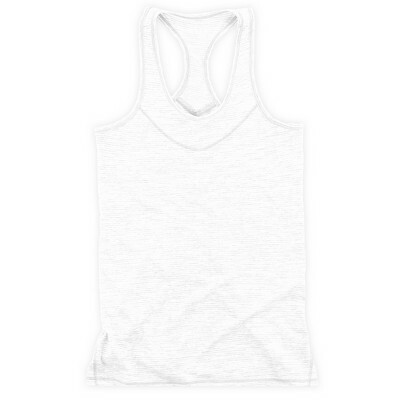 Generate some excitement for your business with this Tank as a part of your next campaign.